Democratic congressional candidate Randy Bryce will attend the President’s State of the Union address as Representative Mark Pocan‘s guest on Tuesday, January 30. Bryce is challenging Speaker Paul Ryan in Wisconsin’s First Congressional District. In addition to attending the State of the Union, the Bryce campaign will also air a TV ad prior to the address on national TV and Wisconsin broadcast. 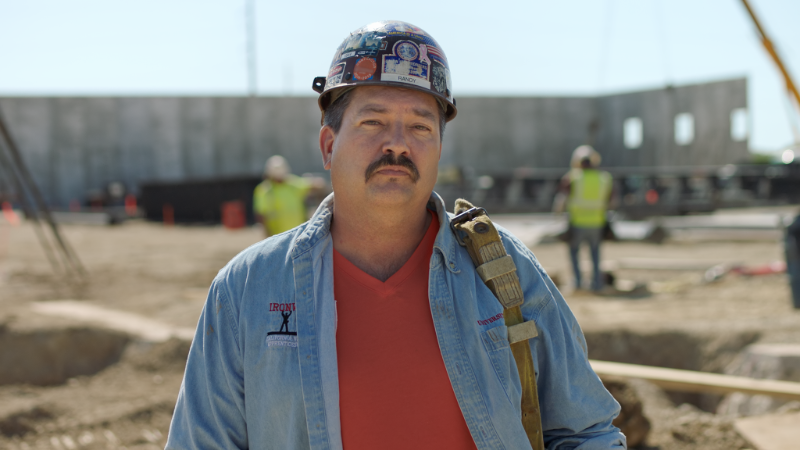 The ad, “Joint Agenda,” highlights the contrast between the Trump-Ryan agenda and Randy’s working-class values. The ad can be viewed here.